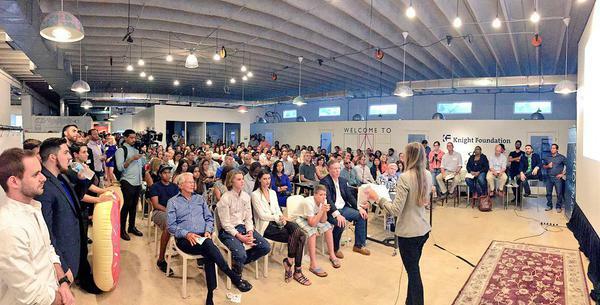 The FundingPost Miami Panel & Pitch is back for another great event! This time with $2,000.00 in cash prizes on the table! For this one, guests can expect to walk away from this event with a stronger understanding of how to raise venture capital in 2016 with the changing landscape, and have the chance to win a nice chunk of change! Currently, the panel consists of New York and Florida based Angels & Venture Capitalist whose conversation will vary from developing your startup and on how to pitch to early stage investors like themselves. Prior to the panel discussion, we will be have a keynote about the Traits of Successful Entrepreneurs. To follow the conversation, we will be rapping things up with our pitch competition. There will be $2,000.00 in cash for grabs for the 1st, 2nd, and 3rd place winners. Our Miami events have brought panelist of accredited investors from all across the country to talk about how to pitch to early-stage investors and what it really takes to get them to write you a check! Discussions have always been geared towards educating entrepreneurs on the things that are most important to investors when they’re considering an investment, the best and worst things an entrepreneur can do to get their attention during a pitch, and of course, the best ways to reach these and other investors in the future. For the Pitch Competition we will be selecting 20 startups/entrepreneurs to participate. These 60 second pitches will take place in front of the investor panel with the winners selected by our panel. There will be plenty of time to network before and after the Panel & Pitch with food and drinks available for all. Be sure to secure your spot today before it’s too late! Can you learn to code and build your own web application in 9 weeks? Even better, can you land a job as a developer? Yes! Come see for yourself on Thursday, August 13th from 6-9pm at the LAB Miami. 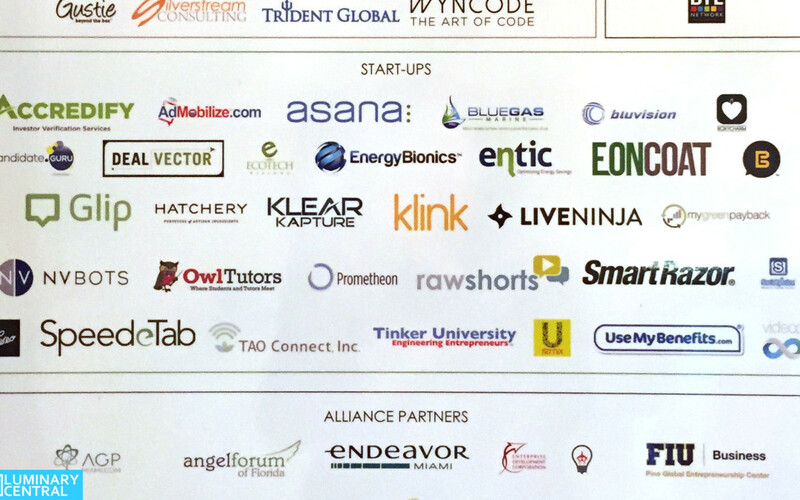 Wyncode, Florida’s first brick and mortar coding bootcamp, invites you join their Sixth pitch day event. After an exciting and intense 9 weeks, Wyncoders will present their final project web application. Our first five cohorts of alumni are now leading the charge as web developers in the Miami tech scene coding with a vast array of innovative companies including MDLIVE, EarlyShares, Cloud Logistics, Kipu Systems, and more! Our sixth cohort will follow in their footsteps and become the new fleet of Ruby developers. You may discover that learning to code will open the doors to the opportunities you are seeking. You might also meet your Co-Founder or that dream developer you have been looking for. Join our community! 9:00pm Closing remarks and winner announced! There will be delicious food and beverages provided for everyone’s enjoyment!! These students from all over the world have toiled over the past 8 weeks to build, create, and learn RUBY on RAILS. They’ve transformed from Joe Schmoes to Ultimate Web Developers and are ready NOW to bring their passion to the tech community! The top 5 projects that have been selected by a panel jury will be presenting what they built. You get to decide which one will win! 8:00-9:00: Food Truck + Miami Brewery on the Rooftop! 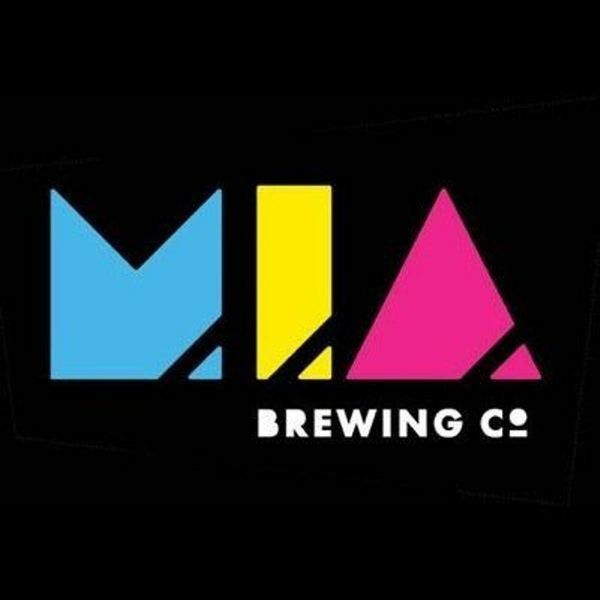 Beer from MIA Brewing Co. & Food by The Lone Wolfe Food Truck! We attended the 2nd annual Gold Coast Venture Capital Association (GCVCA) Expo on February 24, alongside 600+ fellow patrons. The rooms were packed wall to wall with enthusiastic entrepreneurs, investors, and other related parties all anticipating meeting the carefully curated exhibitors and listening to the two illuminating speaker panels.